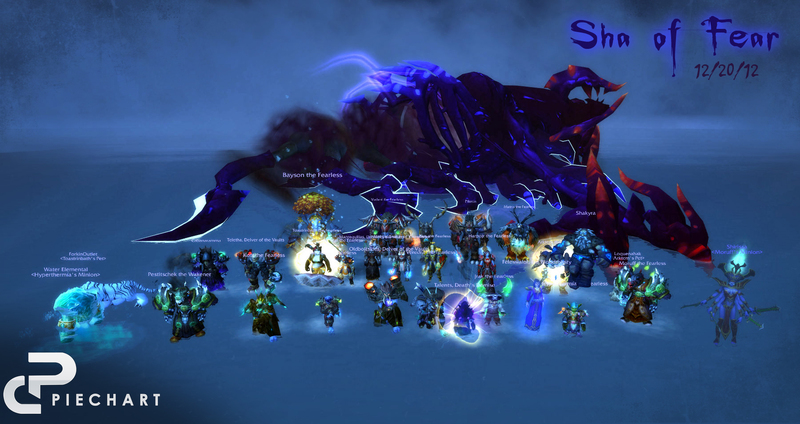 Heroic Sha of Fear down! 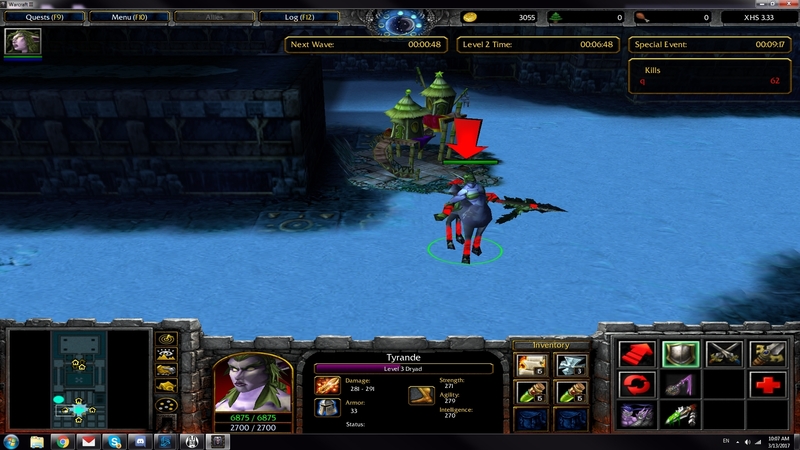 Tier 14 cleared! 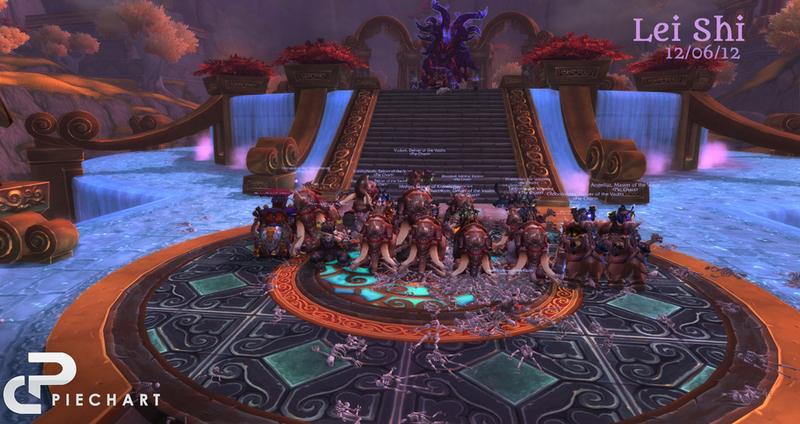 This tier was a pretty long one and even with the challenges we had to face, we got it done. Pulling a US 10th World 30th for the tier is no easy task. 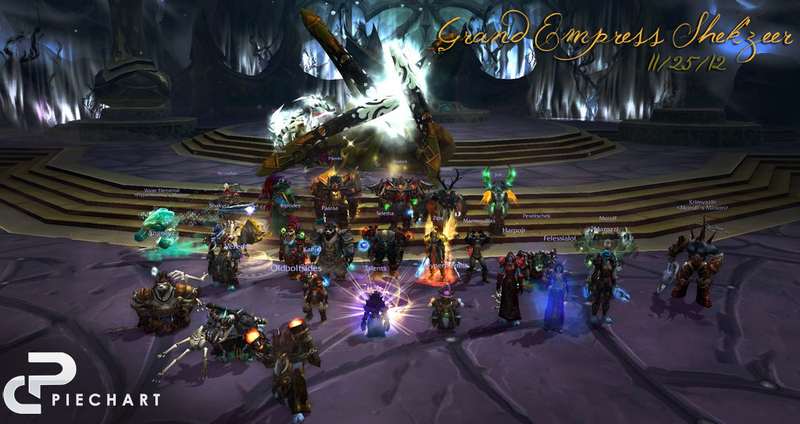 Once again we prove how much potential we have by beating the hardest boss with a far less than optimal raid composition. 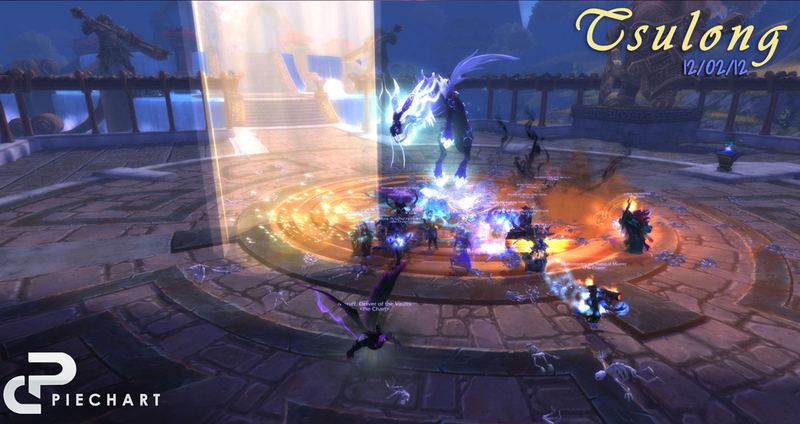 Similar to Spine and other bosses from the past, we finished this tier off with our players, rather than our classes. That is one of the reasons this game can be so satisfying. Against all odds we managed to improve our world rank by 9 positions. We did that because we are a team and we act like it. 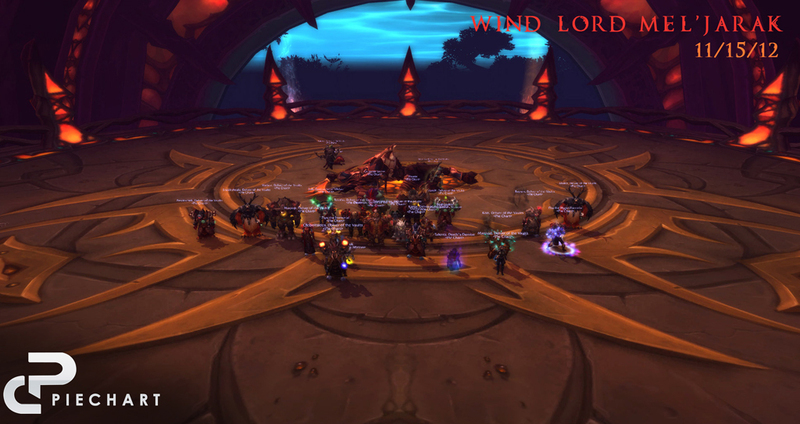 Props to those new members who joined us as recently as mid Sha progression and were there for the kill. 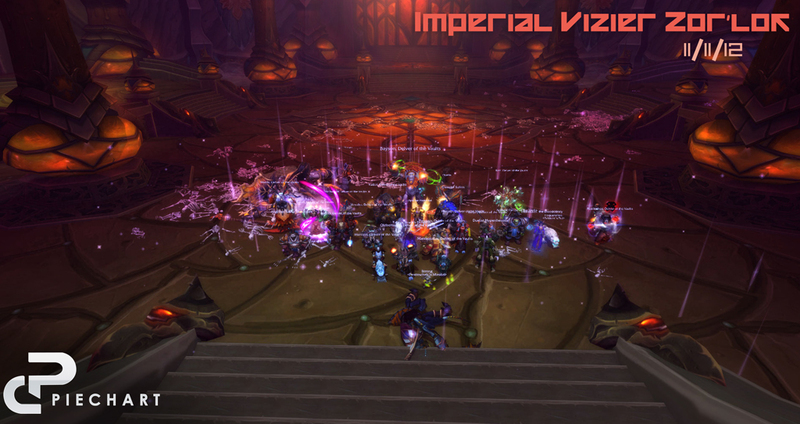 Our raiding core is ready to expand and stepping in on the hardest boss of the tier and performing well is the best example of a good raider. Question is, who else would be ready to do that? 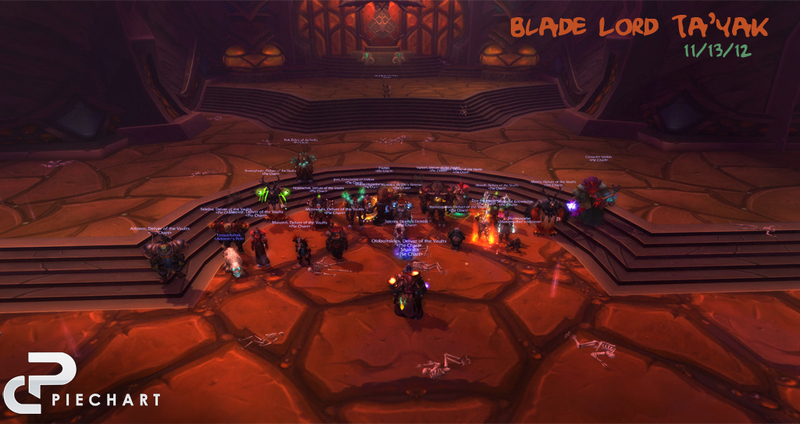 If you would like to be a part of Pie Chart, we are Looking For More to join our main raiding roster! We are looking for a few slots to fill so all classes will be considered. 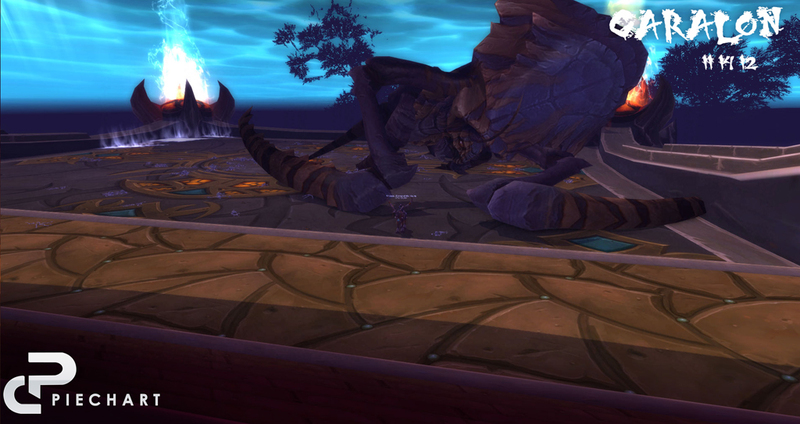 We also killed quite a few bosses this tier.